Glaucoma is a major cause of irreversible blindness, affecting more than 60 million people worldwide, increasing to an estimated 79.6 million people by 2020. It is thought that the condition has genetic origins and many experiments have shown that new sequencing approaches could help understand how the condition develops. Studies on primary open-angle glaucoma – the most common form of glaucoma – have shown that mutations in mitochondria, the energy generating structures in all cells, could give valuable insight into how to prevent the disease. Using new gene sequencing techniques, called massively parallel sequencing, the Liverpool team have produced data on the mitochondrial genome taken from glaucoma patients from around the world. The impact that mitochondrial gene change has on disease progression has been difficult to fully determine as cells in the human body can contain mixtures of healthy and mutated mitochondrial genes. Using this new technology, however, the researchers aim to support the delivery of personalised medicines to identify drugs that will target mutated mitochondria. Professor Colin Willoughby, from the University’s Institute of Ageing and Chronic Disease, explains: “Understanding the genetic basis of glaucoma can direct care by helping to determine the patient’s clinical risk of disease progression and visual loss. “Increasing evidence suggests that mitochondrial dysfunction results in glaucoma and drugs that target mitochondria may emerge as future therapeutic interventions. 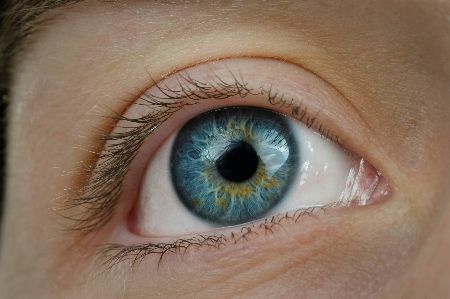 “Further studies on larger glaucoma numbers of patients are required to firmly establish the link between genetic defects in the mitochondrial genome and glaucoma development. The research is published in Genetics Medicine and supported by the British Council for the Prevention of Blindness.